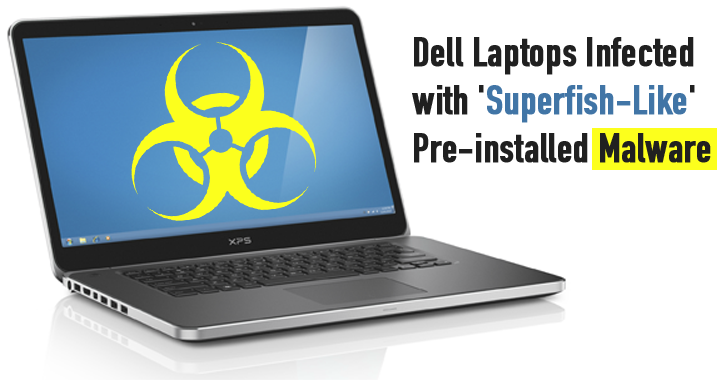 Although Dell's case is different as there is no indication that the certificate is being used to inject advertisements on the laptops, the resulting security issue is the same. This indicates that the dangerous certificate may be present on a significant number of the Dell desktops and laptops currently on the market, specifically recent Dell Inspiron Desktop, XPS, and Precision M4800 and Latitude models. Once found, right-click over eDellRoot and hit "Remove." It appears to be gone, but actually it's not. Reboot your computer and reopen certmgr.msc and search for the certificate "eDellRoot". Yeah, the removed root CA cert is back. But fortunately, Mozilla's Firefox web browser generates an alert warning that the certificate was not trusted. "Customer security and privacy is a top concern for Dell," the spokesperson said. "We've a team investigating the current [issue] and will update you as soon as we have more information."